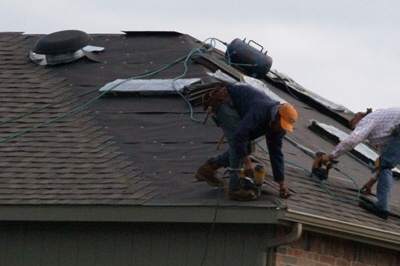 Our photo gallery will give you an idea of the quality work we perform. 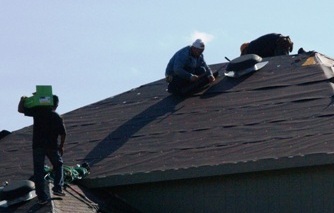 We have provided pictures of projects we have done all over the Dallas, Ft. Worth metroplex. We have also provided addresses (with customer permission) for you to drive by and see for yourself. 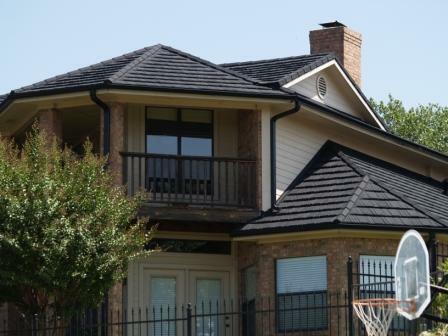 This can help when choosing a color for you roof. 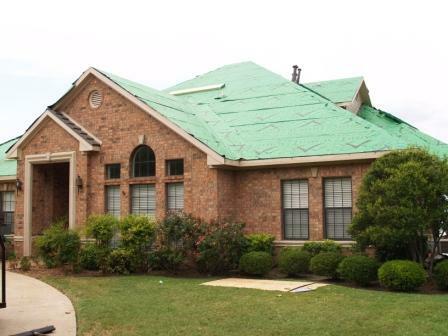 If you do drive by a property, the roof is not the only thing you will want to notice. 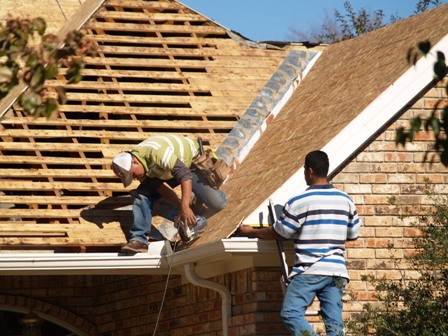 We handle gutters and downspouts, windows and window screens, pressure washing and staining the fence, painting, as well as several other trades that might be needed. 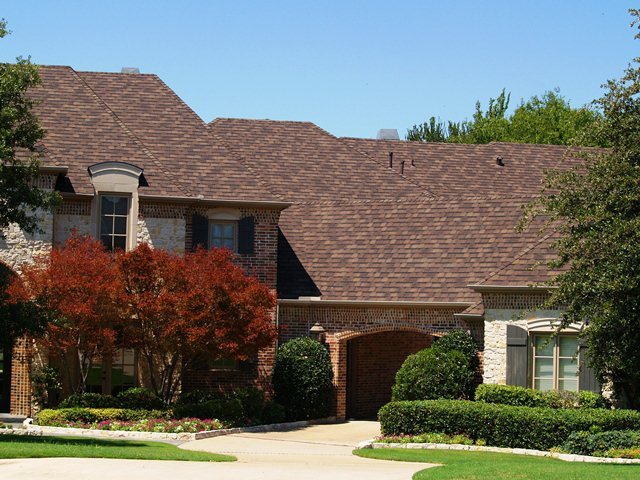 If we have done your roof and you would like to submit a picture of your roof for us to put on your website, please give us a call or email your picture to us! Please feel free to drive by and take a look at our most recent installs in the following areas!